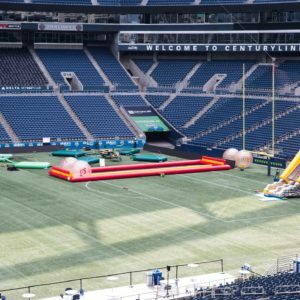 Inflatable Slide rentals are great for just about any event! 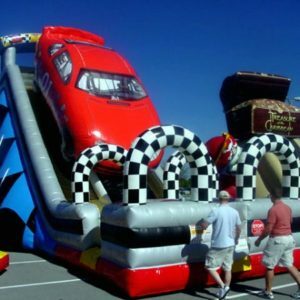 If you are having a party and need to entertain a group – rent an inflatable slide from us. 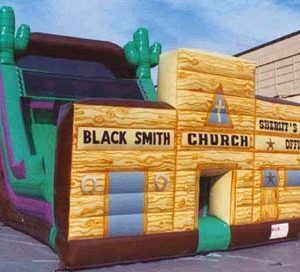 Our selection of inflatable slides is unmatched, and we are always glad to help! 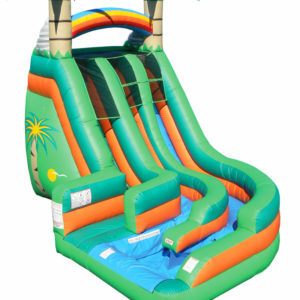 We offer the largest selection of inflatable slide and other inflatable activities.